Can you imagine a life without the internet? A day of disconnection these days would mean discomfort and restlessness for many of us, especially those in relationships. But what if a medical condition leaves you with no choice but to stay away from connectivity? How will love life survive? 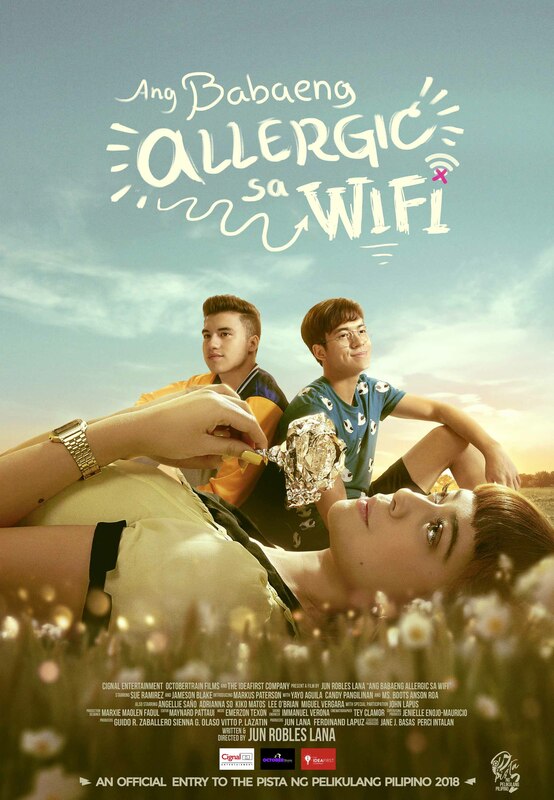 A teenage girl who develops an allergy to Wi-Fi is forced to live in a remote province, causing her to assess her relationships and the boy she believes is her one true love. The movie stars Sue Ramirez, Markus Peterson, Jameson Blake and is led by award-winning director Jun Robles Lana. 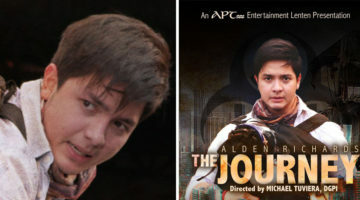 The film’s first trailer hit 1 MILLION views on Facebook just eight hours after being uploaded and continues to be one of the most viewed and talked about upcoming local movie trailers. After releasing the second trailer on July 12, it trended and took the number one spot on Twitter just two hours after the posting. 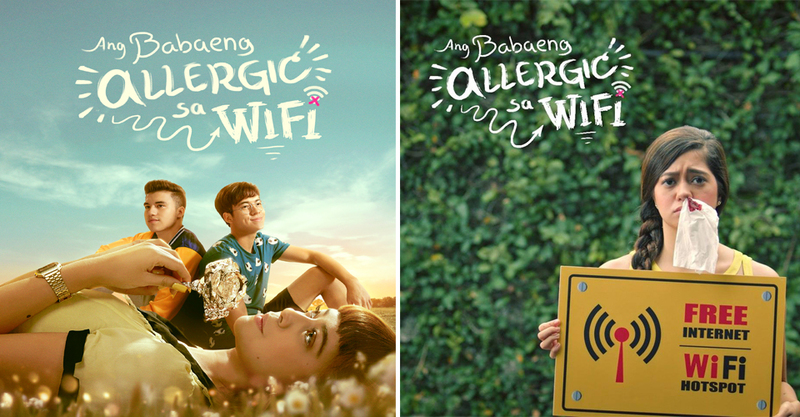 “Ang Babaeng Allergic sa WiFi” is Cignal Entertainment’s first venture into full-length feature film production and is one of the eight feature films chosen by the Film Development Council of the Philippines for the Pista ng Pelikulang Pilipino 2018 happening this August.